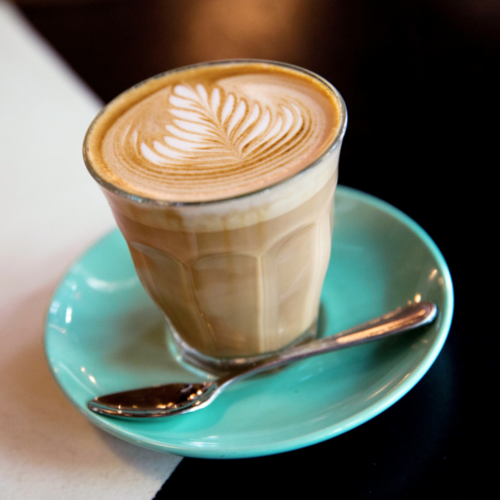 One major influence in the recent onset of third-wave coffee culture is that of Australian coffee culture. While Americans generally chug coffee to fuel through their workdays, Australians see coffee as a lifestyle—something to consume mindfully, and something that should be well-crafted. Thanks to the recent importation of these ideals, you won’t have to fly across the globe to experience this coffee culture—especially in sister coffee shops Milk Bar and Brunswick, branded as quintessentially Australian cafes from the espresso to the service. 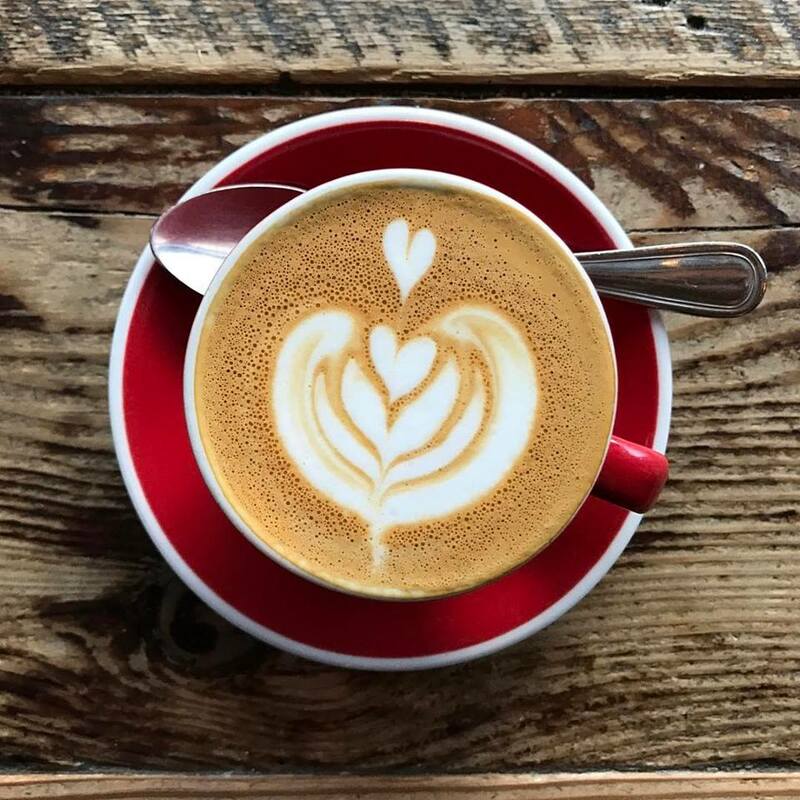 Besides the quality of coffee, the owners also strive to uphold the utmost Australian hospitality—both with their customers and with their staff. “We want to make sure that as soon as someone walks in they’re greeted,” says Kylie. Milk Bar and Brunswick offer sit-down service—one of the most distinctive features of Australian cafes. Customers are provided a level of service, guidance, and personal rapport that American customers generally don’t expect from a coffee shop. 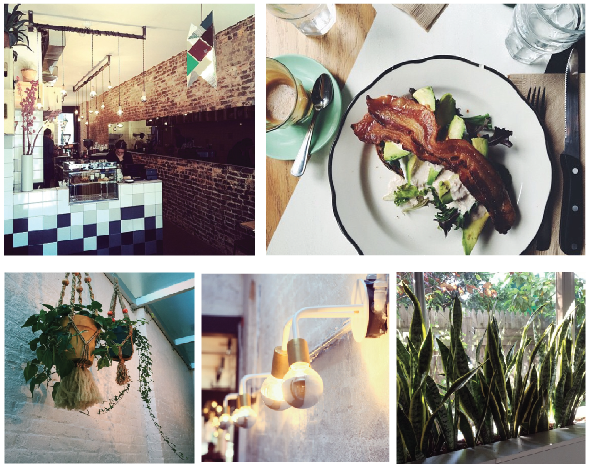 Staying true to the Australian experience, these cafes aren’t just pit stops to refuel and crunch deadlines, but places to enjoy good food, drink and company. Kylie also tries to hire individuals who not only can make “brilliant flat whites” but also can execute these friendly, personable interactions with their customers. Baristas usually stay at one location, so that each cafe has a set of smiling and familiar faces. This was a freedom that Kylie chose to seek when leaving her career as a venture capitalist and CFO to start her own business. “I didn’t know much about the coffee world,” she says. “But I can pour a decent flat white now! It’s so cool to be learning new skills in your 40s.” As per the traditional Australian cafe concept, these cafes certainly provide the community with more than caffeine. They’ve given Kylie new insights, new purpose, and a new lifestyle. They’ve given her staff a family, and for her customers they offer a rare chance to sit back, reflect, and take a moment to enjoy life.